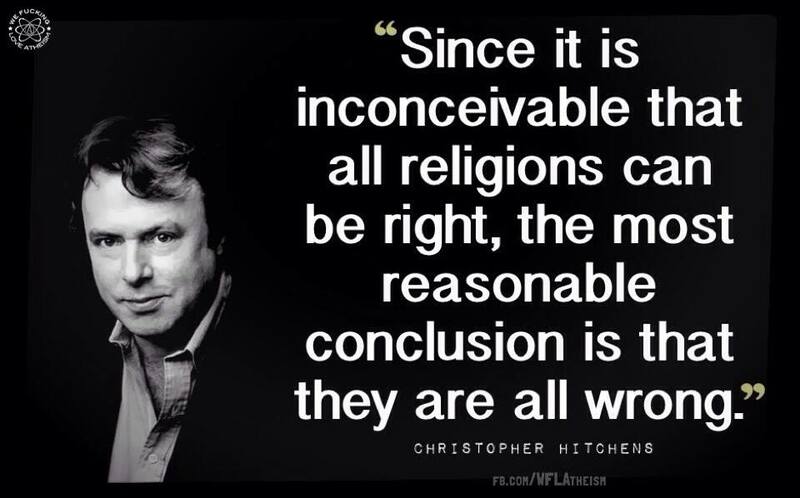 Christopher Hitchens – All Relgions are WRONG! 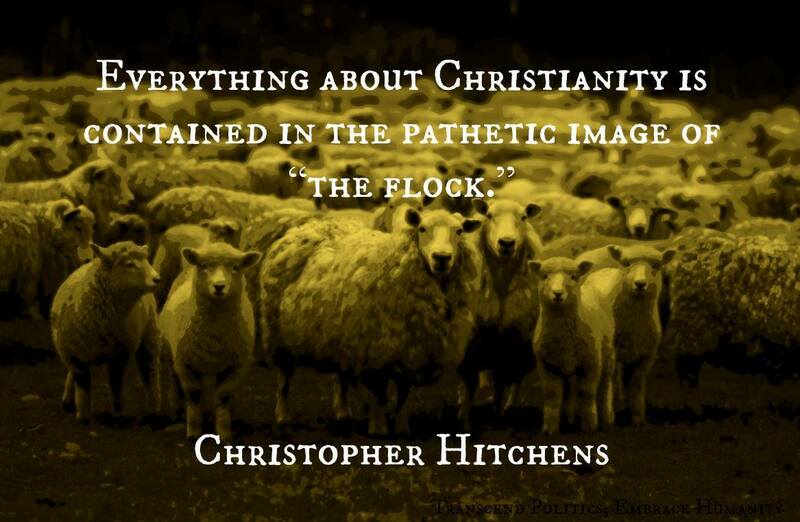 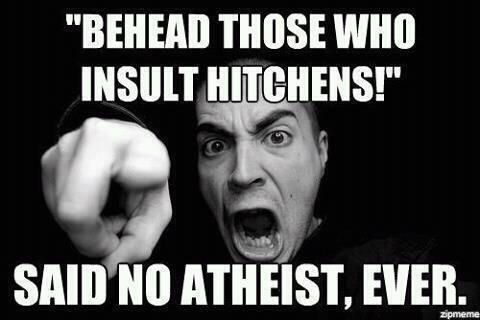 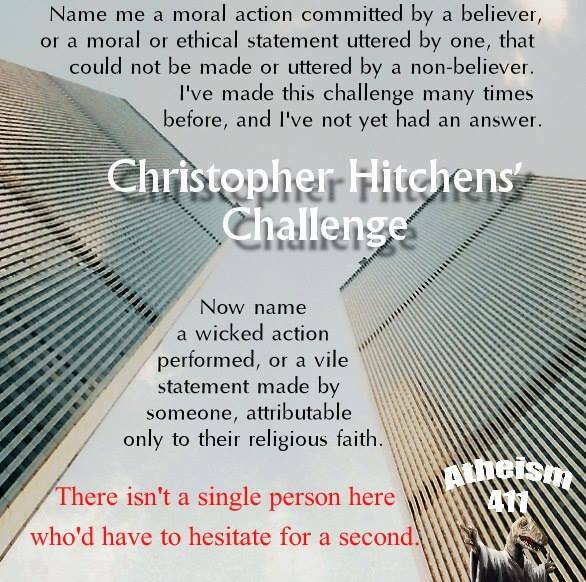 Christopher Hitchens – You are pathetic! 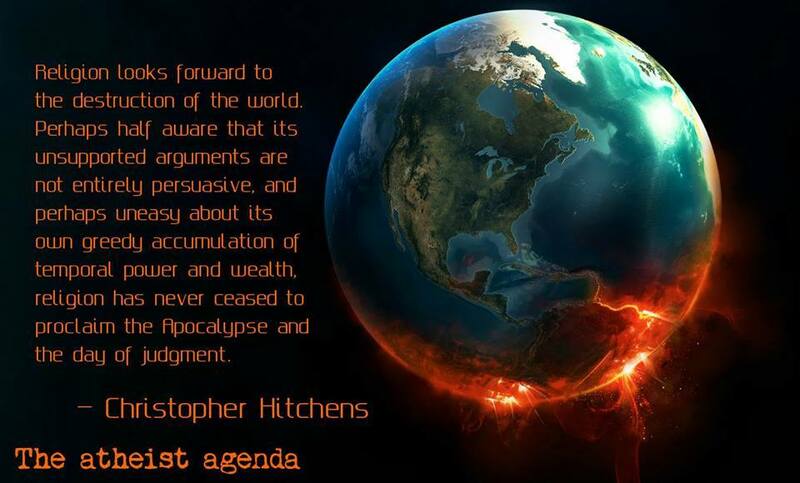 Christopher Hitchens – Christians Can’t Wait for the Destruction of the World!!! 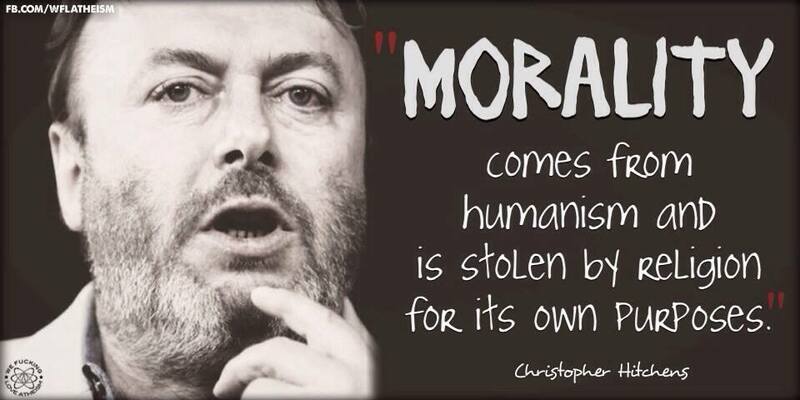 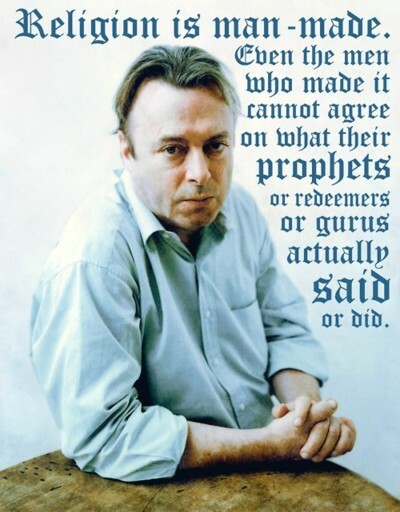 Chrisopher Hitchens – Religion is MAN-MADE! 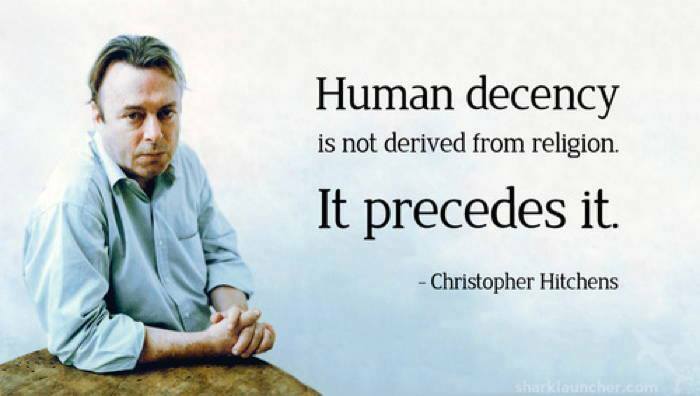 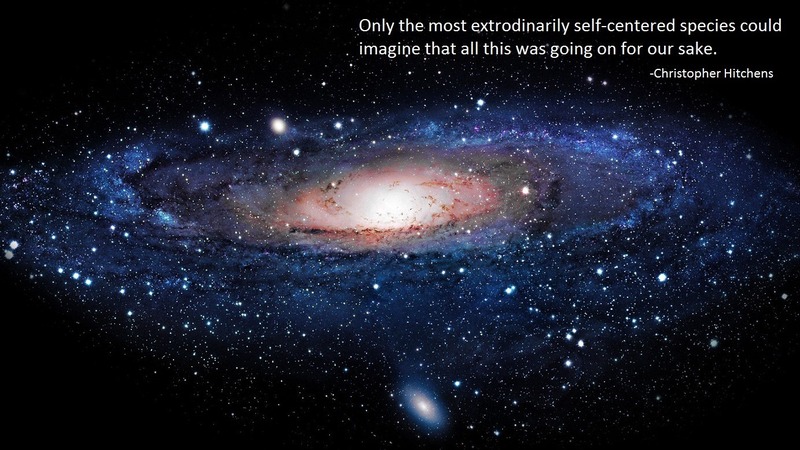 Christopher Hitchens – We are so self-centered!